What we choose to celebrate indicates what we feel is important. On the occasion of Canada’s 150 anniversary, Canadians everywhere are celebrating what makes our country feel like home. We’re celebrating the cornerstone of many people’s daily lives — their faith. 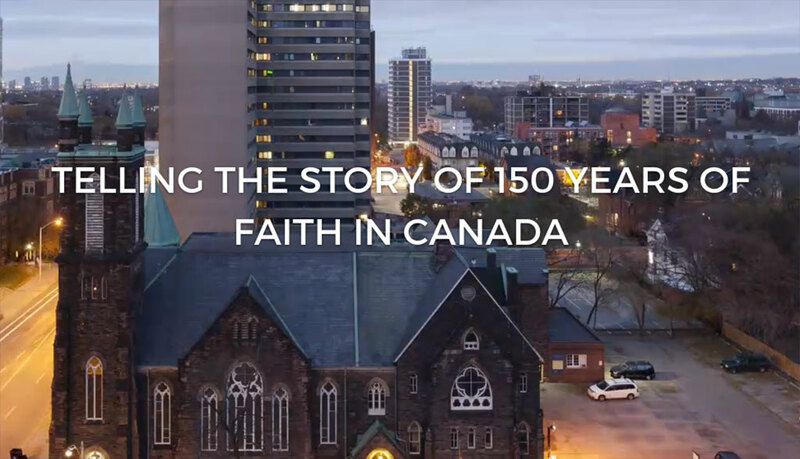 We're developing a number of initiatives, designed to engage Canadians and their institutions in a rich and robust conversation on faith in our common life. 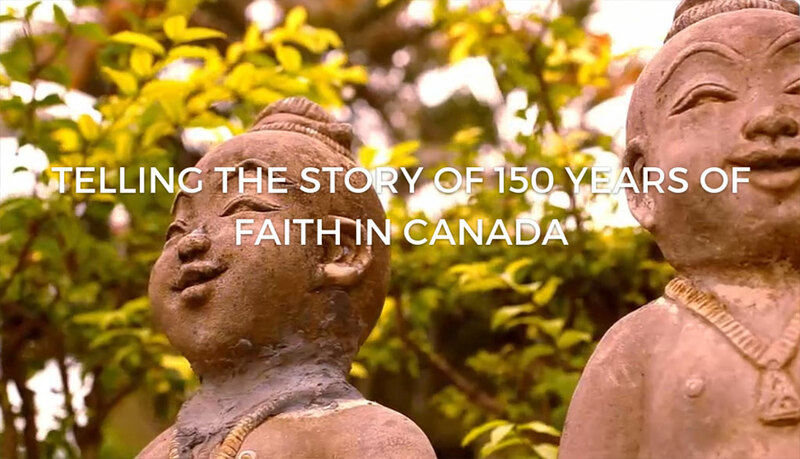 Curating Canada’s largest collection of stories of faith in everyday life. 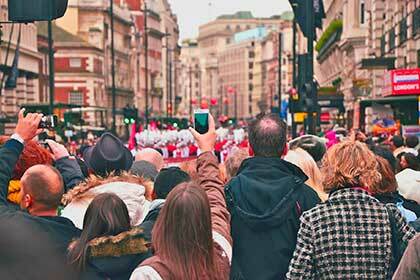 What does your faith community celebrate? What philanthropic work are you doing? 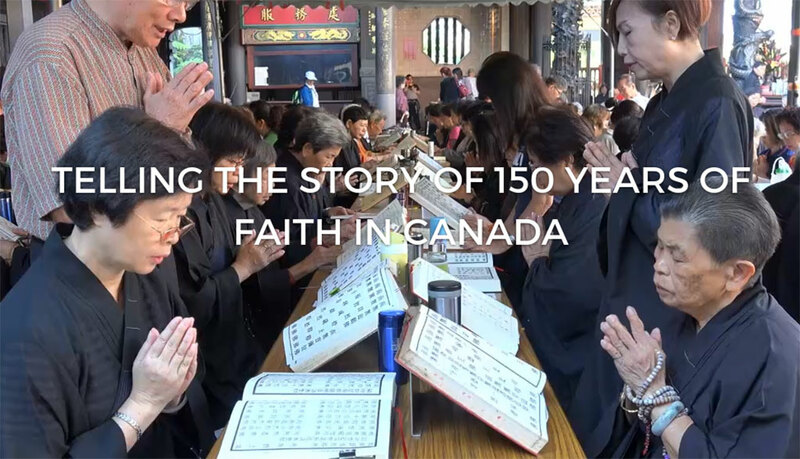 What does it mean to practice your faith in Canada? 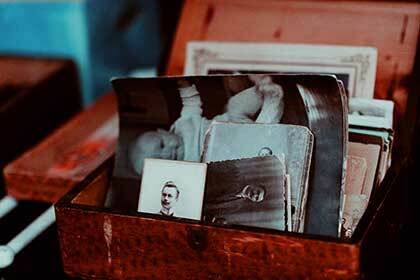 We want to hear your story! Learn more. 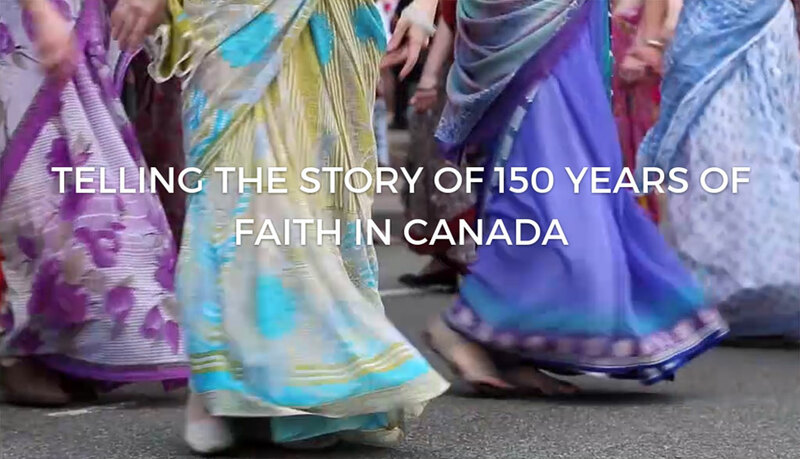 We want to connect faith communities across the country to tell the full story of faith in Canada. 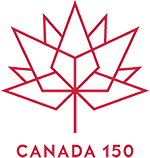 We’re inviting everyone to take their seat at the table on the occasion of Canada’s 150th anniversary. We want you to be part of the conversation. Consider joining the network by registering online. 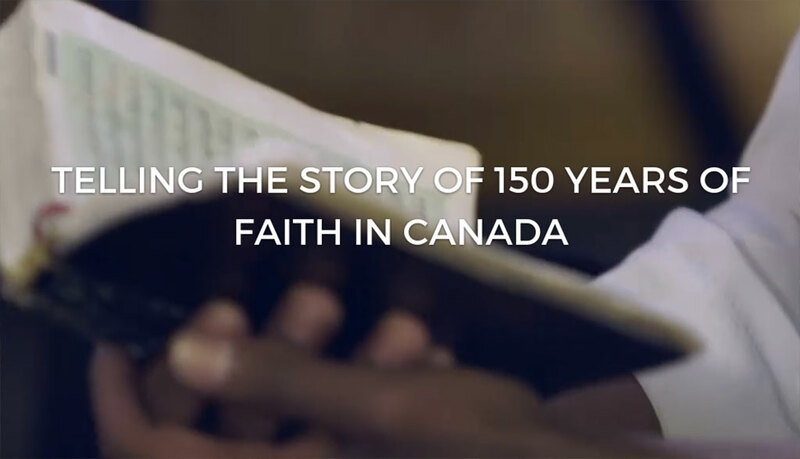 Gathering together to celebrate the role of faith in Canada’s flourishing. We have lots planned from now until the end of 2017! 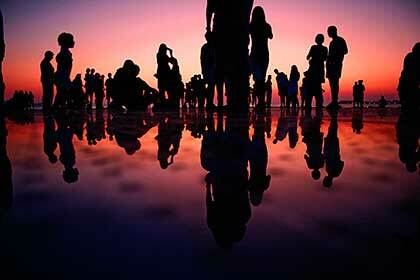 Academic conferences, art exhibits, next generation leadership workshops and more. We also want to hear about what you’re planning. 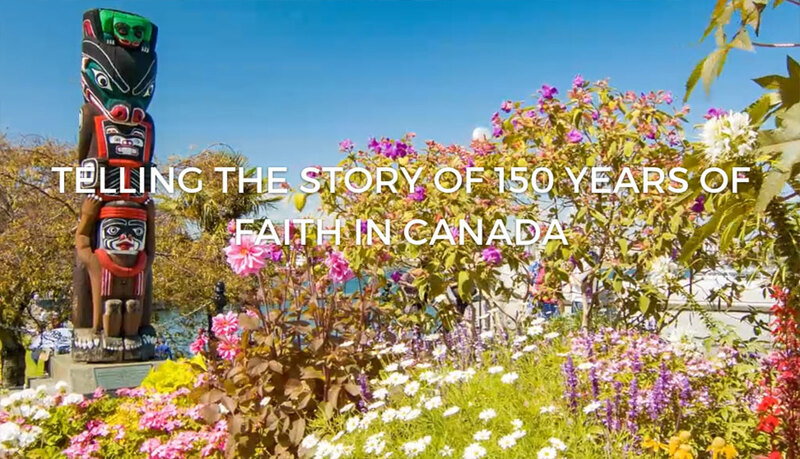 Check out our events page to learn more about what we’re doing and to tell us about your plans for the 150th anniversary.